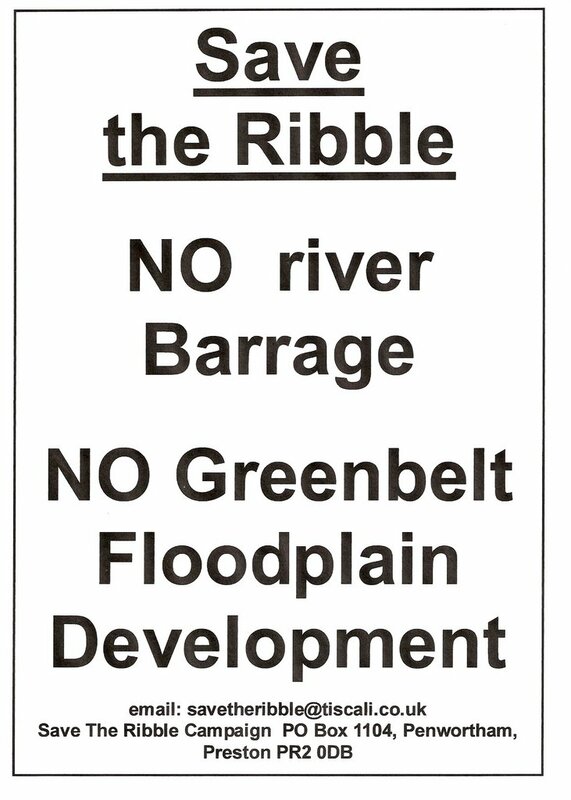 The Ribble-side community of Broadgate have a new blog, that will report on issues affecting local people in the area. 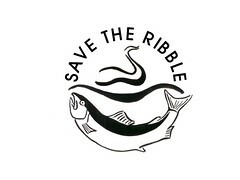 'Riversider', who helped 'Save The Ribble' set up the Save The Ribble Blog, a key part of our strategy to defeat the Ribble Barrage proposals, is one of the founders of the new Broadgate blog. "The blog called Broadgate Is Great is a blog that will keep everyone up to date with what is happening in Broadgate and the work of the Broadgate Residents Action Group. It will give everyone in Broadgate a chance to have their say about the things that matter most to them. The blog wants to paint a positive picture of Broadgate, without shying away from some of the more difficult issues affecting the lives of local people, it wants to build inclusiveness and strengthen the sense of community that already exists in the area, and hopefully add to the quality of life of everyone who lives here"
Broadgate stretches from the Continental Pub, all the way to the docks including Hartington Road and Marsh Lane, and up Fishergate Hill to County Hall. All kinds of wonderful people live here. It's a place people stay once they've found it. Broadgate means everyone in Broadgate, no matter where you started out, no matter what your colour or creed, no matter whether you are young or old. 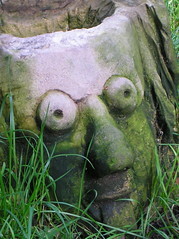 Let's find ways to live together and make our area the best place to live in Preston. 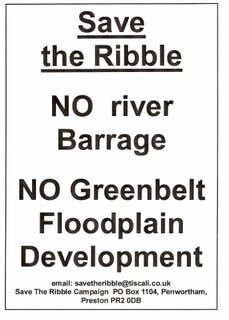 The blog has already carried news about new developments at the Continental pub, and about controversy surrounding press coverage of the closure of the Alma Hotel on Fishergate, as well as a great article exploring the history of the North Union Bridge, one of the finest Victorian bridges spanning the Ribble.